Allow your body, mind and soul to work in unison – releasing all the tensions and stress that cause not only psychological problems but physical problems too. Floatation is an incredible means of achieving deep physical and mental relaxation as well as instigating a whole range of positive effects from relieving chronic pain to increased creativity… The ultimate way to free you from the demand and sensory overload in today’s society. A scientifically proven process for deep relaxation, which provides significant relief from stress and physical pain. Answers to your questions such as; What should I bring?, What shoud I wear? How long is a Float-ology session? and many more answers. Huddersfield Sanctuary is located in the Colne Valley area of West Yorkshire. HS has been established for more than 5 years as a forward thinking and dynamic natural health centre for all. Our aim is to provide natural and effective treatments to enhance and improve the health of everybody ranging from babies to the golden generation. 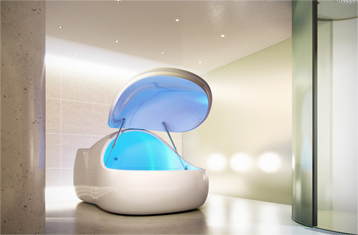 HS is the home to the only Floatation Pod, (Float-ology) in West, South, East Yorkshire and Humber. HS also have Osteomyologist – Manipulative therapist, pregnancy massage therapists, relaxation massage therapists and baby massage courses. Floatation is an incredible means of achieving deep physical and mental relaxation as well as instigating a whole range of positive effects from relieving chronic pain to increased creativity… The ultimate way to free you from the demand and sensory overload in today’s society. 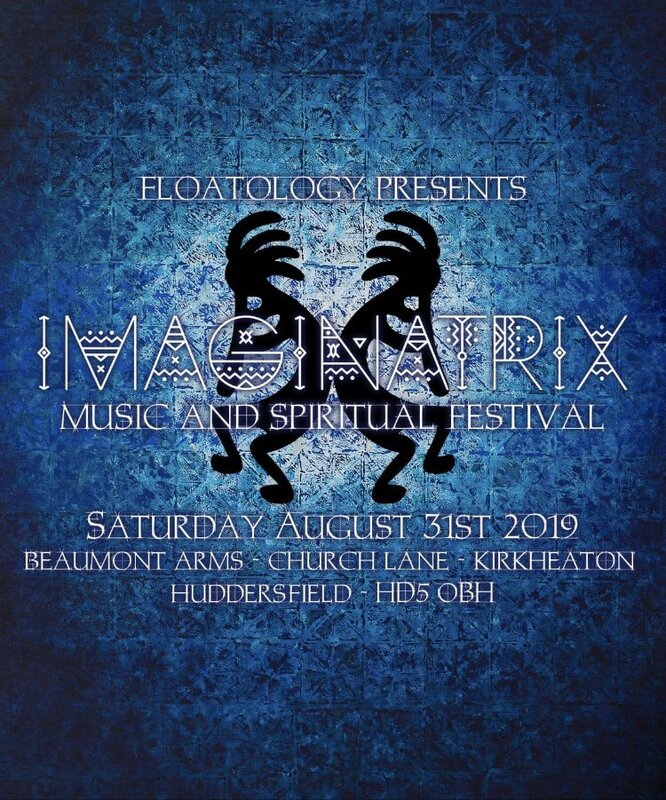 Float-ology Huddersfield is the only Float Centre in the UK to offer all night Float Sessions. Copyright © 2019 Float-ology. All rights reserved.